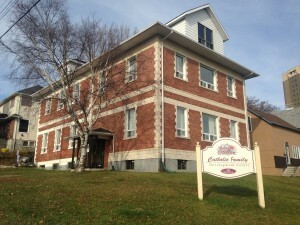 Catholic Family Development Centre is a not-for-profit nondenominational family service agency and has been serving the community of Thunder Bay since 1979. The Centre is dedicated to strengthening and empowering families and individuals through a high-quality service within a respectful, caring environment. Please fill and submit the provided form “Click to Volunteer” as the volunteer coordinator will provide you with more information.